Roma have completed the signing of Germany international Antonio Rudiger on an initial one-year loan deal from Stuttgart, with the option to make the move permanent. The Serie A club have paid €4 million up front, with a further €9 million due if they want to complete a full transfer for the centre-back from the 2016-17 season. “I’m absolutely delighted to be able to wear the Roma jersey,” he told his new side’s official website. 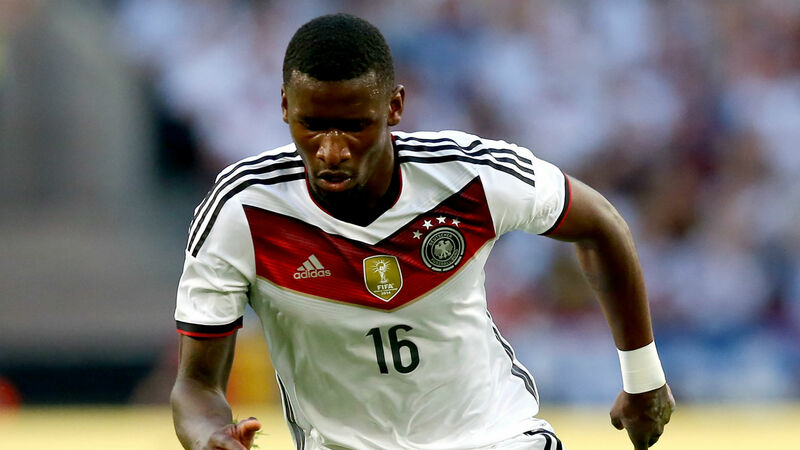 Rudiger made his debut for Germany in May 2014 and has gone on to win six caps with the national team. The 22-year-old old rose from Stuttgart’s youth team to become a first-team regular, and departs the Bundesliga side having made 66 appearances. Roma have been on the lookout for defensive reinforcements having sold Alessio Romagnoli to Milan, and Mapou Yanga-Mbiwa to Lyon.